The welding process can be automatic or manual, depending on the type of workmanship required for each product. 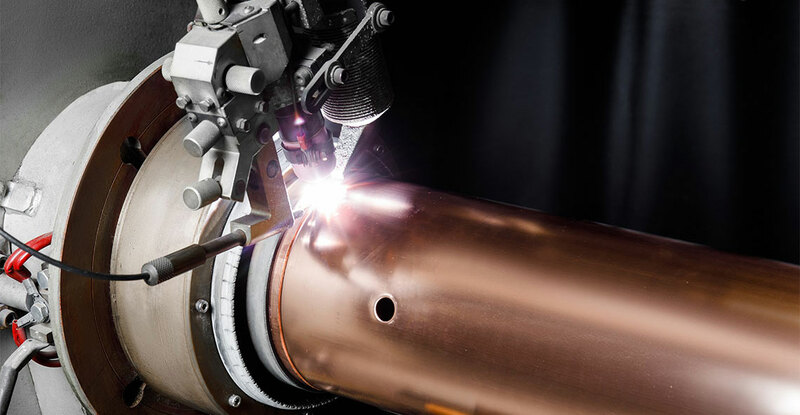 All processes requiring repeated welding on similar pieces can be automated. Machines and robots can produce the same weld every time, with the advantage of increased precision and productivity. Inside the Faitech factory the welding process can also be performed manually by highly specialized technical workers who can supply high quality joints based on individual demands.